I wanted to show you a little bit inside my brain today, to give a peek at how I created some of the designs in my new book, Step-by-Step Free-Motion Quilting. These are a case of taking inspiration from the art of others and translating it into continuous line designs. 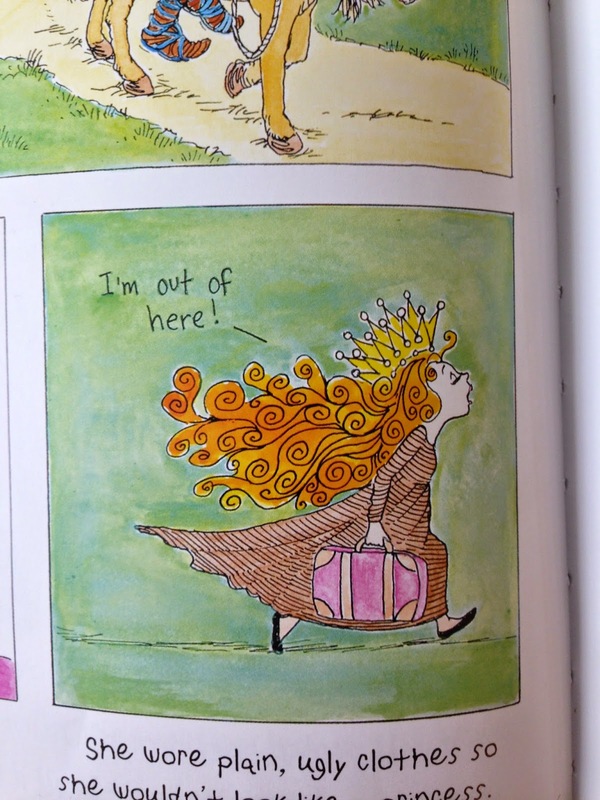 Here is picture from Fancy Nancy, Stellar Stargazer, by Jane O'Conner and Robin Preiss Glasser. Here's one that I'm not sure was conscious, because I don't think I recognized the similarity until after the book was submitted. This is a page from If You Give a Mouse a Cookie by Laura Joffe Numeroff and Felicia Bond. See wavy lines and bubbles? And finally, definitely deliberate, I love playing with pebbles and Lizzie House's "Pearl Bracelet" print looks like pebbles to me. So this is how I translated it into a continuous line design, "Bangle". Does this inspire you to try creating your own FMQ designs? I hope so! Love seeing "inside your head"! I think we always get inspiration from somewhere, be it nature, an artist, a kid's book ;-) others' quilts, or quilt motifs, woodgrain, tile floors, and on and on! My friend Judy, who blogs at Quilt Paradigm, just used Porthole (her version) on a stunning quilt she completed. My family used to have to take me by the arm every trip to Vegas. I was too busy taking pictures of the carpet, ceiling, wall paper...I see designs EVERYWHERE! They are used to it by now..hehehehehe! I love, love your designs and seeing where your inspirations come to life! Thank you for sharing. Ordering your new book! So cool! 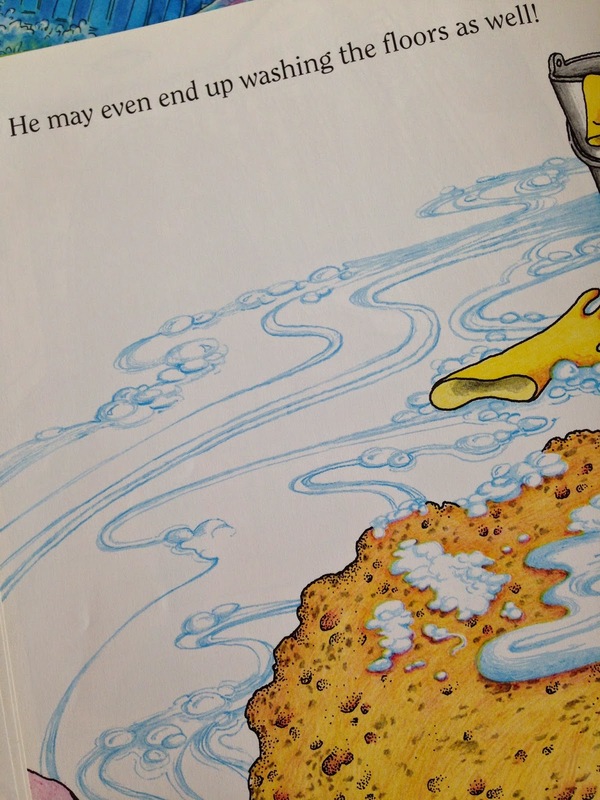 Now I'll have to check out the illustrations in all the kiddy books I have laying around the house for inspiration! Thanks for sharing! love the cookie mouse book and your quilting motifs. Well..... I'll be darned.... I love how you were inspired!! 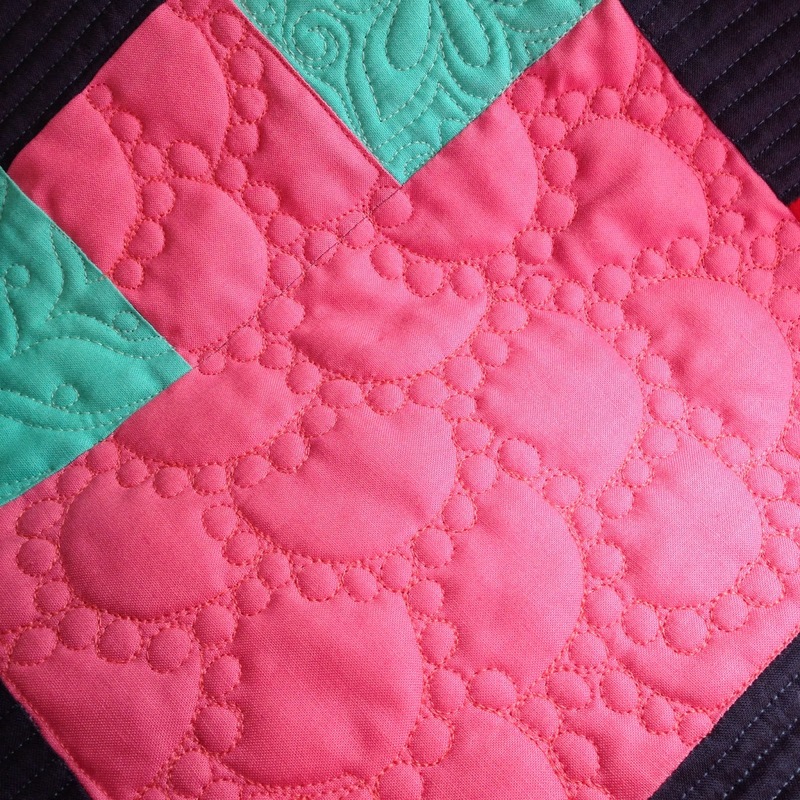 Your quilting designs are awesome!! I have to get your book!! I can't say that I create designs in the same way you do..but sometimes I "develop" new ones as I am quilting. I call them happy accidents. I do love seeing what inspires you ~ the first book looks darling! I can't say that I've created any designs with FMQ, but I'm definitely learning to do it with a little bit more confidence! 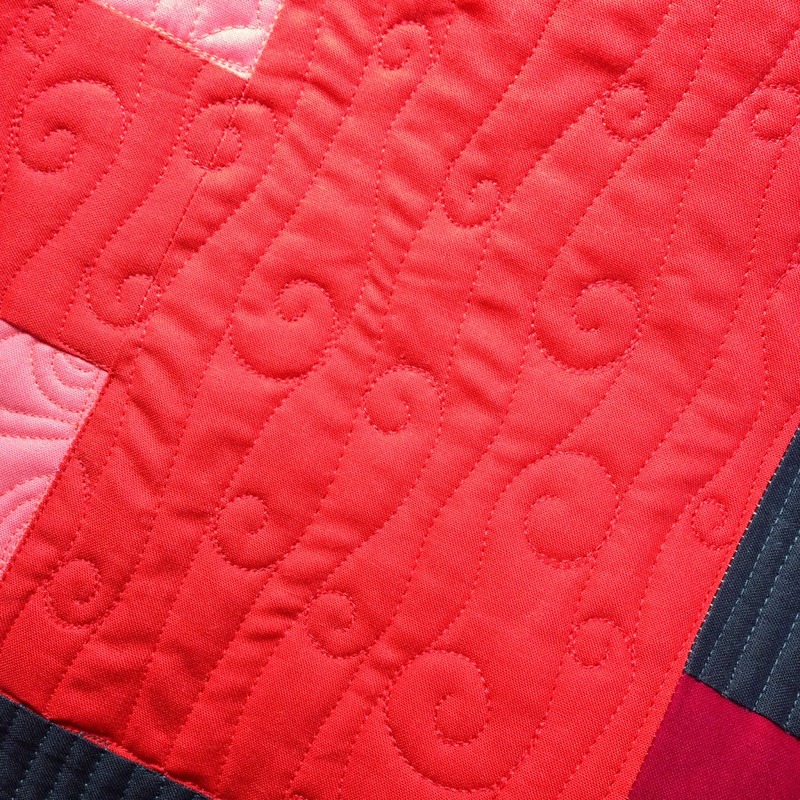 I love the quilting and what inspires you. Is it copying? No...I think it is inspiration. Thank you for sharing. I do love those two children's books and never even thought about translating the artwork into FMQ. That just shows how creativity and attention to detail make for a great designer like you Christina! I love the bangles pattern. I want to try this one. Time for a little practice! Thanks so much for your continual inspiration! It's nice to get an insight into your process.